This is a final call for conscious musicians and performers to come share their talents in Kansas City - USA. We will be closing the signups at the end of September. If you are a musician or know of any conscious musicians - sign up and share this with other musicians. Come share your talents with the world on one of the most beautiful theater stages in the USA - The Uptown Theater in Kansas City. 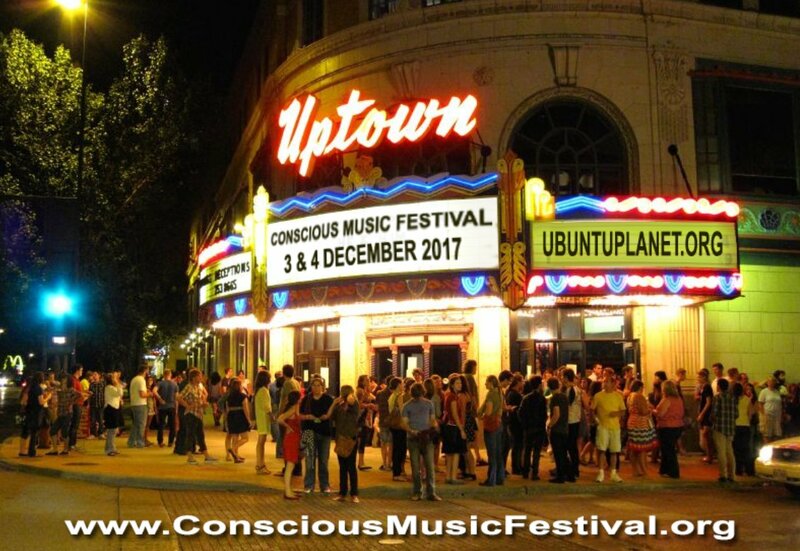 Upload your video on our website - the 20 most popular artists will be chosen to perform at the first CONSCIOUS MUSIC FESTIVAL USA 3-4 Dec 2017.